A few days ago I was pottering around the house with some telly program on in the background. I can't remember what it was (it may have been the Wright stuff but don't quote me) and they were discussing how in the 1960's no one would ever have seen representations on TV or film of an interracial relationship. This panel also included a black actor who was in his forties who agreed this was certainly the case. 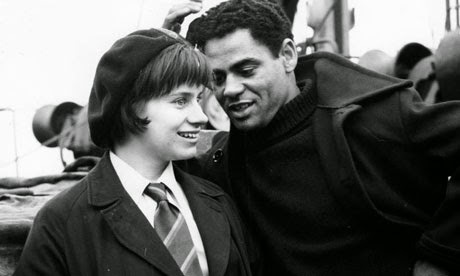 I know I am becoming a bit of a cranky old lady but I found myself shouting at the TV "what about A taste of honey the 1961 movie which depicts a white working class school girl Jo having a night of love with a black sailor and discovering she was pregnant?" I think I made Dolly the cat jump so shrill was my retort to no one. 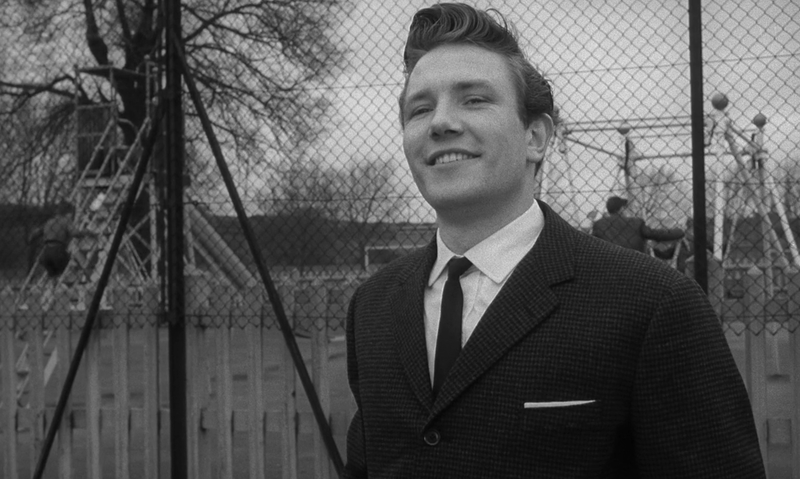 I love this film, its part of a special canon of 1960's kitchen sink drama which includes "A Kind of loving" and "Saturday night, Sunday morning" which were revolutionary in their way and it left me slightly depressed that well paid pundits were ignorant of their existence yet felt quite qualified to talk about these things. I'm sure you could find them all on netflix now if unlike me you don' have an unhealthy preoccupation with old movies and own boxsets. Anyway my despair at the world (and myself for allowing daytime TV to be on-will I never learn) was soon replaced by my need to wallow in a little bit of 1960's beauty and so to calm my throbbing temples I looked to Dusty Springfield-always perfect, and to my favourite Dusty track "You don't have to say you love me" it of course did the trick. And it was with Dusty of the immaculate beehive in my mind I styled today's outfit. 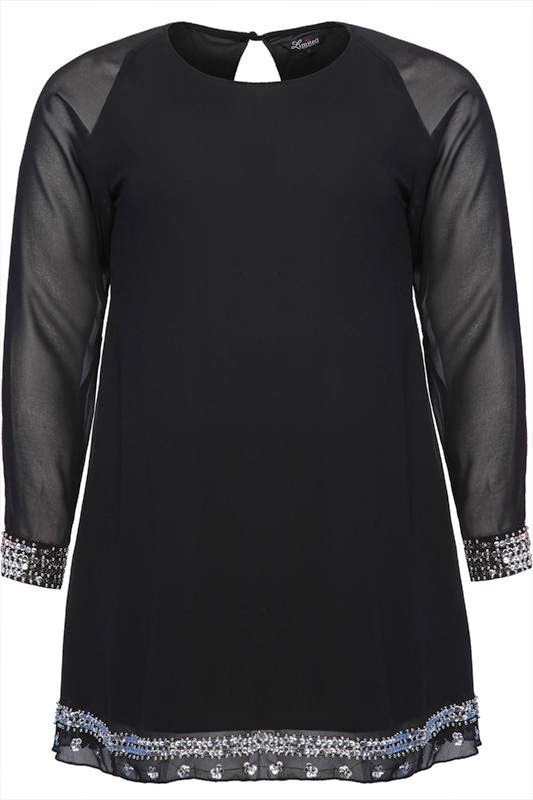 This dress is actually a tunic also by Yours. I am rather taken by the sequined cuffs and hem, I could imagine Cilla Black wearing it on a 1960 TV special and this makes me feel marvellous. The cut is beautifully simple. A classic A line I suppose with a scooped neck. Its made of some man made polyester fabric but I can forgive that because it just looks so gorgeous. The sleeves are slightly sheer which I love and gently gathered at the cuffs. This detail makes me very happy indeed. I have backcombed my hair into a beehive which is just waiting to be pulled out by Arthur Seaton and as a vague nod to the month of June have worn a flower garland too. My eyes are heavy with black liner and double false lashes and my lips are the palest pink. I love this make up style when I wear anything with a 1960's feel. My handbag is vintage. I brought it from a beautiful second hand clothes store in Nottingham when I was about fifteen with the proceeds of a days work in a clothes shop called Boogaloo. It still has a bus ticket from the 1950's in it. The glamour of this outfit coupled with it simplicity is just perfect.I think Dusty would approve.